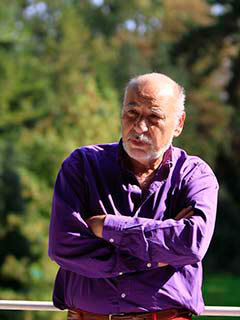 Winner of the 1994 Prix Maghreb, Tahar Ben Jelloun was born in 1944 in Morocco and emigrated to France in 1971. A novelist, essayist, critic, and poet, he is a regular contributor to Le Monde, La Répubblica, El País, and Panorama. His novels include The Sacred Night, which received the Prix Goncourt in 1987, and Corruption (The New Press).